The conclusion of our Come & Sing day will be an informal performance of Will Todd Mass in Blue. NB Participant tickets for the workshop (which starts at 2pm) are £14, available separately. 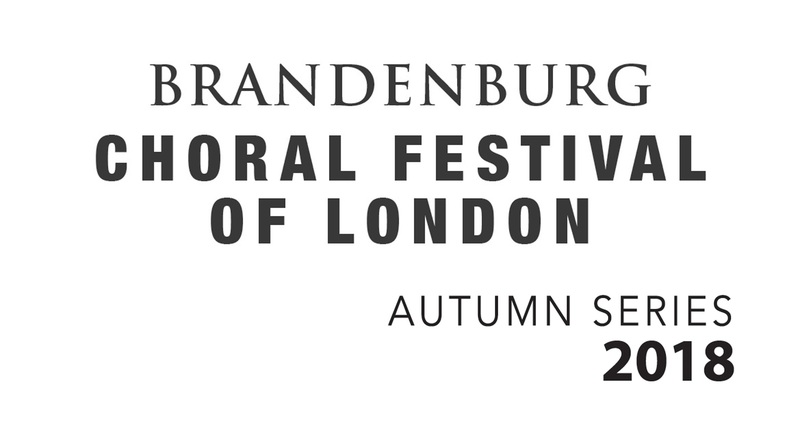 This event is part of the Brandenburg Choral Festival of London 2018 Autumn Series.